A good sense of balance is essential for any kind of sport. 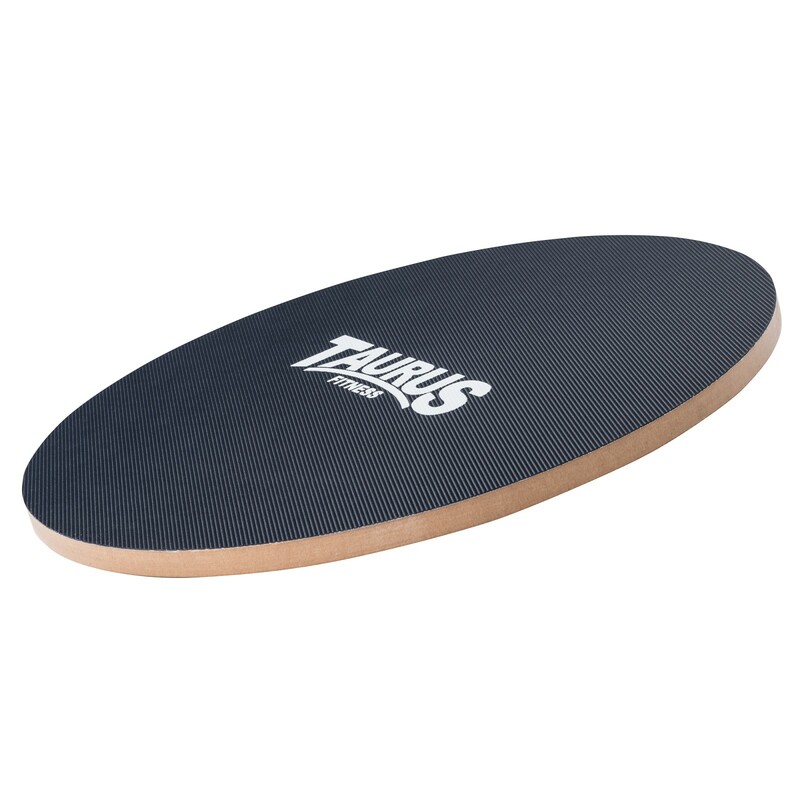 Do many balance exercises with the Taurus Wooden Balance Board to improve coordination , strengthen your joints, and support muscles. Balance boards are also used for body stabilization and mobilization for health training and therapy. The wooden Taurus Balance Board is made of a round tread and a half bowl, where the board is balanced under use of body. The nonslip PVC surface provides a safe stability while exercising.